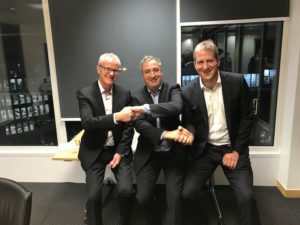 (L-R) Aston Barclay group non exec director Glenn Scarborough, new Aston Barclay group CEO Neil Hodson and Oliver Jones from Rutland Partners. Aston Barclay has secured a multi-million pound investment from Rutland Partners under an MBO led by new chief executive officer, Neil Hodson. The investment will see a new 18-acre Super Centre open at Donington Park in Q4 2017 to serve as Aston Barclay’s central hub for all remarketing operations, as well developments in existing centres, new IT technology and personnel. The Do Not Disturb While Driving feature on iOS11 will enable the iPhone to detect when users are driving and silence notifications. Apple’s new iOS 11 update for the iPhone will bring a new feature to help fleets cut down on driver distraction. 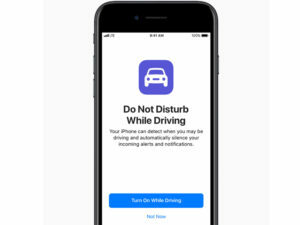 Revealed at the company’s worldwide developers conference in San Jose, California, the latest update will include a Do Not Disturb While Driving feature that will enable the iPhone to detect when users are driving and automatically silence notifications to keep the screen dark and avoid the temptation to check the phone. 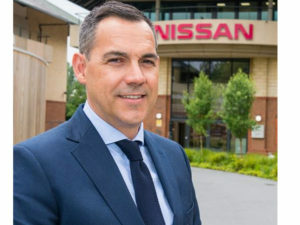 Iker Lazzari joins Nissan as its UK fleet sales director with immediate effect. Nissan has appointed Iker Lazzari as its UK fleet sales director, effective immediately. Lazzari was previously head of sales & marketing at VW Financial Services, where he focused on fleet marketing, contract hire and leasing, tactical planning and corporate financial services, and bring 18 years’ automotive experience. SMMT reported a 20.0% decline in overall diesel registrations in May. The figures from the SMMT show that overall UK new car demand fell 8.5% last month to 186,265 cars registered, with the fleet market down 5.3% to 103,657 units from 109,489 units in May 2016. Kia Stonic will provide a rival to the Nissan Juke as well as the forthcoming Hyundai Kona. 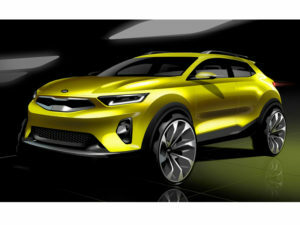 Kia is to launch a compact crossover later this year, dubbed Stonic and providing a rival to the Nissan Juke. Based on the Rio supermini platform, the Stonic draws on styling from Kia’s Sorento and Sportage SUVs and will join an increasingly competitive marketplace, alongside compact crossovers such as the Vauxhall’s Mokka X and the Renault Captur as well as the Juke. SEAT has appointed Justin Costello as national fleet sales manager to help drive true fleet volumes. 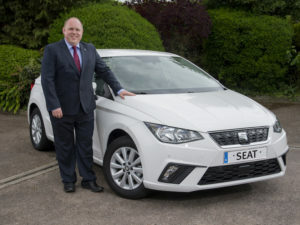 SEAT UK is looking to continue its growth in true fleet volumes under the appointment of Justin Costello as national fleet sales manager. Announced as the carmaker reports growth of 32% in fleet overall in Q1, led by an 86% rise in true fleet sales, the role will see Costello support head of fleet Peter McDonald and lead the seven-strong team of area fleet managers in maximising relationships with existing customers and securing new business. Tesla’s Model Y teaser image was revealed at its annual shareholders’ meeting. 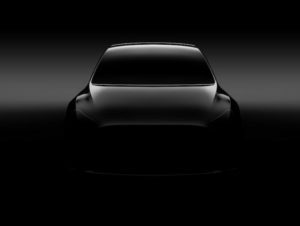 Tesla has given a sneak preview of its forthcoming Model Y electric compact crossover with a teaser image. The guide advises on how fleets can calculate their own rates for EVs and PHEVs. 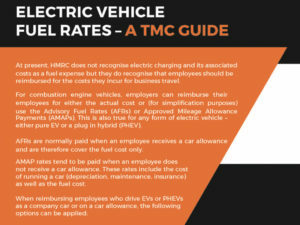 TMC has published new advice for fleets on reimbursing mileage for electric and plug-in hybrid cars (PHEVs). Aimed at both company-run and ‘grey fleet’ cars, the guide shows how fleets can calculate their own rates for EVs and PHEVs, and apply them in place of HMRC’s Advisory Fuel Rates or Approved Mileage Allowance Payments, which currently only cover petrol and diesel vehicles. Glass’s says recent visits by its editors to car auctions across the country supports suggestions of increasing interest in petrol variants. Residual values for petrol cars have seen a gradual uplift over the last year compared to their diesel counterparts, latest data from Glass’s suggests. According to car editor Jonathan Brown, Glass’s data for auction figures for C-segment cars up to two years of age show that the average residual value of petrol models as at March 2017 was £12,139 or 55.3% of original cost new price compared to diesels at £10,395 (49.5%). In March 2016, petrols were lower at £9,806 (52.9%) and diesels were higher at £10,565 (51.1%). 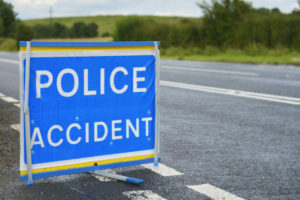 The agreement marks the first time the EU has set a separate pan-European target to reduce serious road injuries. (L-R) Graham Conway, head of Alphabet Partner and Gavin Davies, general manager, SME Sales & Distribution. Alphabet has started reviewing all of its 40-plus broker partnership arrangements in a move to “maintain exclusivity” of the community. 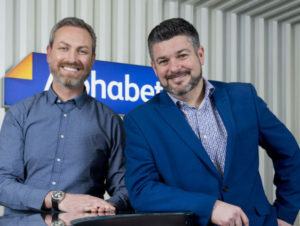 The move comes nearly three years after the launch of its broker channel, Alphabet Partner, with Graham Conway, head of Alphabet Partner, saying the firm’s proposition remains “focused on developing an exclusive network of well-established, customer-focused broker Partners with shared values, each providing a fair share of the business they write”. 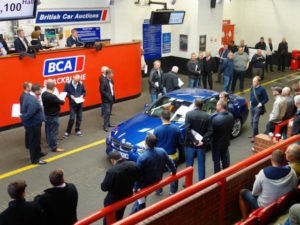 Headline used car values at BCA saw a slight fall in May – the first since December. 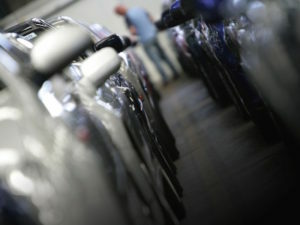 Headline and fleet used car values saw slight falls at BCA in May but remained at near record levels. 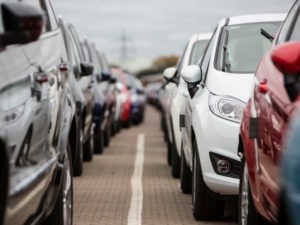 The latest Pulse data finds average values in the fleet and lease sector stood at £10,446 in May, a month-on-month fall of £27 from April’s highpoint, but marking the third month running where they’ve stood at or near record levels. At £8,861, the headline figure in May fell by £229 (2.5%) from the record value of £9,090 achieved in April. The new diesel GT Mégane joins the existing 202bhp petrol flagship model. 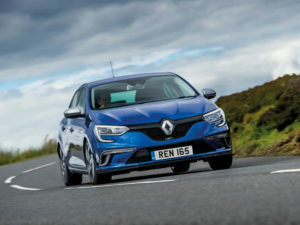 Renault has launched a new diesel GT Mégane alongside its existing 202bhp petrol flagship model. Priced from £27,740, the GT dCi 165 Auto EDC is available in both hatchback or Sport Tourer estate versions and is said to provide the most powerful 1.6-litre diesel available on the market today, with the new twin-turbo engine delivering 163bhp and 280lb.ft.